WELCOME! 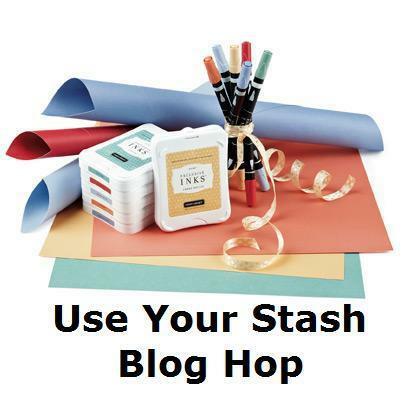 I’m so glad you are joining us for our “Use Your Stash Blog Hop”. If you have already started, you should be coming from Rachel Ventura’s Blog. If this is your first stop, continue through until you make your way back here. This month we are using embossing powders. Embossing is a technique that I don’t use as often as I should. It is so pretty. Supplies used are all Close to My Heart: Adore stamp set, Cotton Candy pigment ink, Clear Embossing Powder, Sweetheart Paper Packet (retired), Grey Wool cardstock (retired), Unity stamp set (retired), and Black & Grey Sparkles Assortment. Overall, I am not a big fan of pigment inks, however they are the go-to when it comes to embossing. If you are new to stamping, I consider this a more advanced technique. If you start out with pigment inks and embossing you may very easily be disappointed in the results. I do love the look of embossing though, and should really do it more often. It just takes a bit of practice.